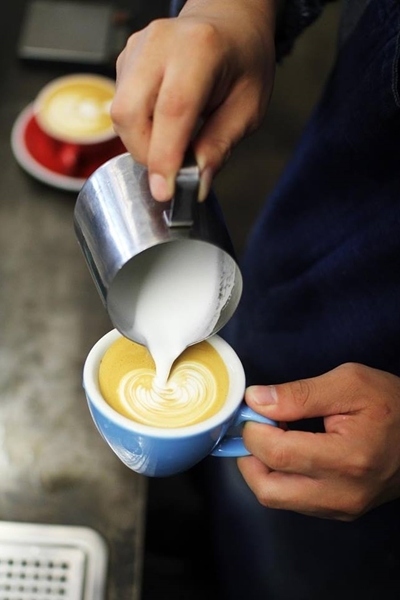 "Third Wave Coffee" - you might hear this term a lot, but what exactly does it mean? What makes this coffee different from what you have on a daily basis? Third wave coffee refers to the movement of promoting higher quality coffee, treating it like an artisanal food rather than a basic commodity. Decades before now, the first "wave" began when coffee consumption began to grow exponentially, and the second when it became more readily available. 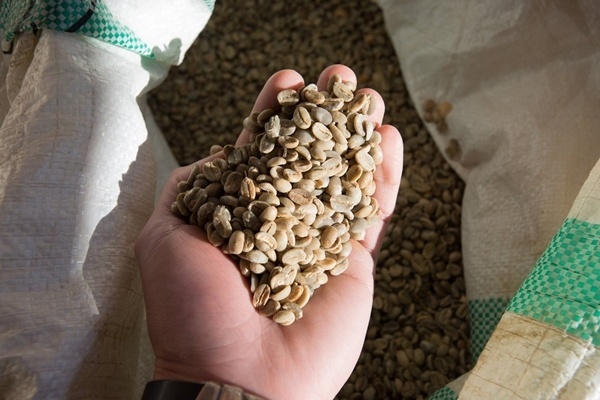 Now, the third wave involves improvements to the whole production process, from growing to harvesting to roasting and brewing, and everything in between. 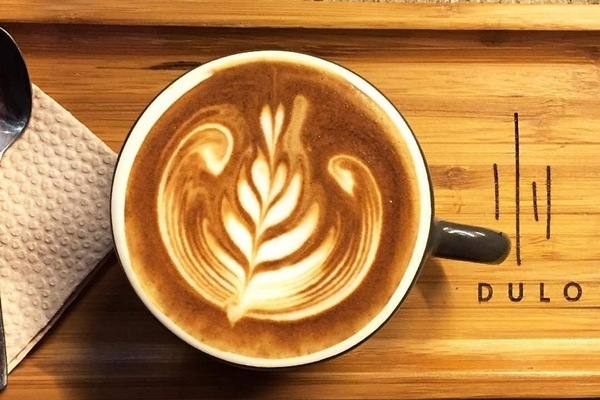 There are a number of third wave coffee shops in Metro Manila as the movement keeps growing and people start to appreciate this type of coffee more. 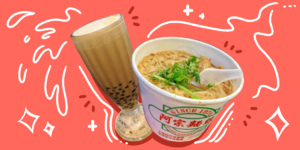 If you're curious about what Manila has to offer, here are some great homegrown spots to check out. 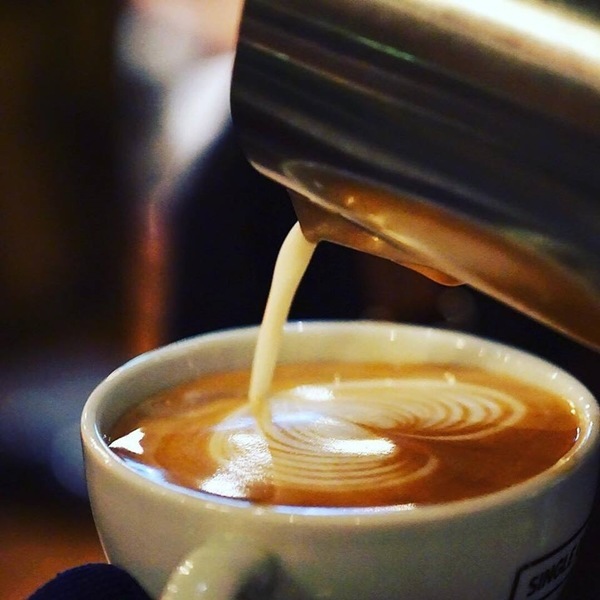 As the name of the café suggests, Single Origin uses coffee sourced from a specific place (as opposed to a coffee blend), a quality that many appreciate because it allows people to further understand the coffee based on where it originated from. 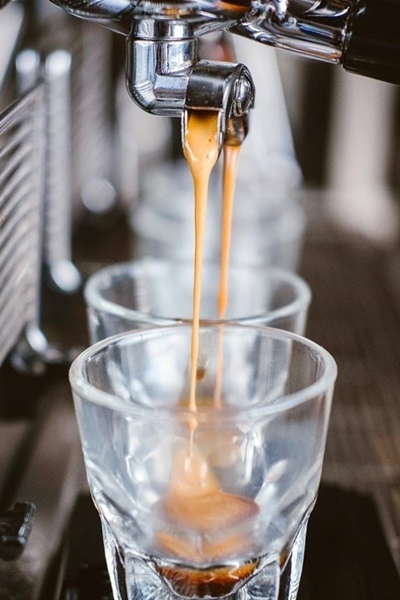 Don't be intimidated by their extensive drinks menu - they'll surely have your favorite espresso beverages to offer, and much more. Keep things simple with a Café Latte (P150/hot, P170 iced), or try something different like the Orange Infused Cappuccino (P185). Aside from their great coffee, its all-day brunch menu is also a hit. Dulo MNL is not just a coffee shop - it's also a restaurant bar and events space, what they refer to as a creative community platform. It's a go-to venue in Poblacion for open jams and art installations, plus a great place to grab a cup of joe. Their coffee menu is short and sweet, delivering on quality over quantity. 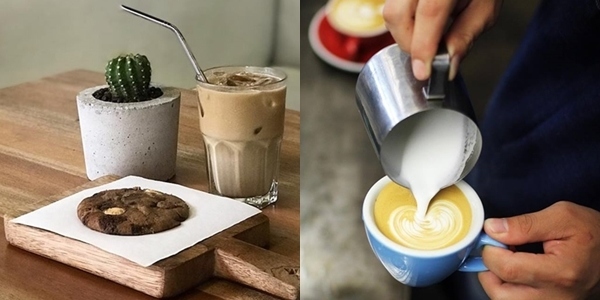 The Charcoal Latte (P140) not only looks cool with its black and white latte art but also contains antioxidants that charcoal food and drinks are known for. 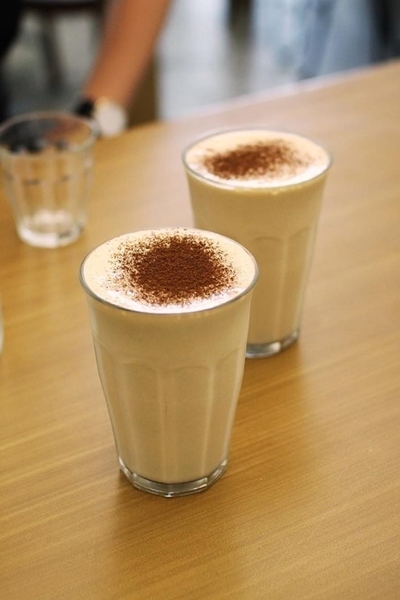 Their Cappuccino (P140) is also popular with its bold, smooth taste. 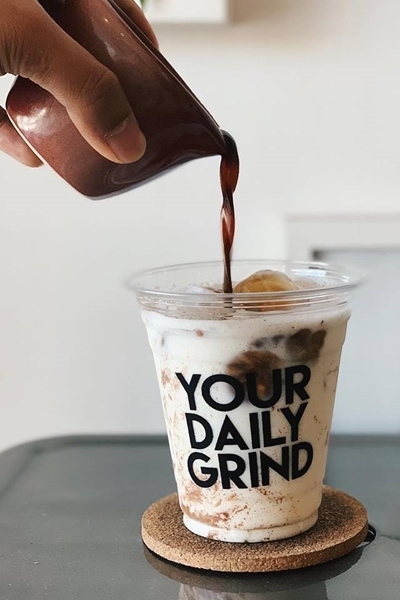 Your Daily Grind Coffee, also called YDG, has a mission to "uplift daily life through specialty coffee, good music, and good vibes." This spot at Mandala Park, Shaw Boulevard stays true to its name, as a place where you can work, study, or simply hang out on the day-to-day. 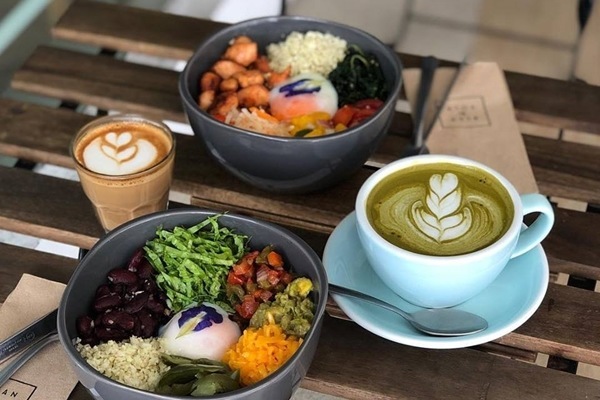 "Daily grind" also refers to their specialty coffee, prepared fresh every day. The space feels homey, with comfortable seats, bright interiors, and the menu written beautifully on a blackboard above the counter. Apart from the classics, YDG offers their own signature drinks, like the Mocha Negra (P140) made with 77% Auro Dark Chocolate, and Honey Wake Up (P150) that includes honey, milk, cinnamon, and espresso. Get a taste of award-winning coffee, carefully grown, handpicked, and roasted from Sagada. SGD Coffee in Teachers Village, Quezon City specializes in this socially responsible and sustainable way of preparing coffee. The result is a strong brew that rivals local and international brands alike. The quiet ambiance of SGD Coffee makes it the perfect spot on a rainy afternoon. Have a Cappuccino (P150) for something classic, or try the Affogato (P155) to get a taste of their homemade ice cream and espresso in one. 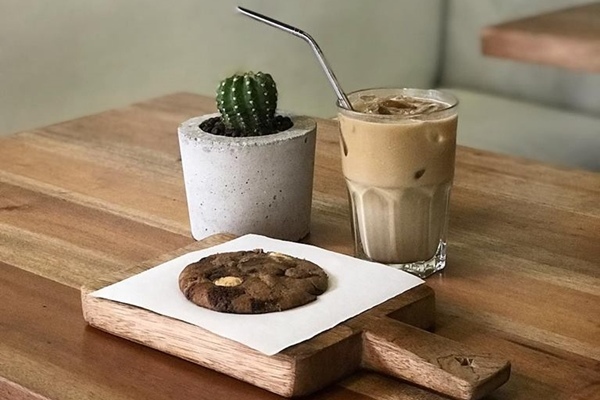 Habitual Coffee's branches may be placed in busy malls and areas in the metro, but that doesn't stop them from keeping the atmosphere calm and relaxing; in fact, it's even more of an incentive to find a quaint coffee shop to relax in during a hectic day. Habitual Coffee is one of the few shops that make their coffee with an AeroPress, a machine that involves pushing coffee out of a tube or plunger. They're focused on the highest grade Philippine coffee, and it shows in the quality of their drinks. Be sure to try the Flat White (P120) and the Mocha (P160/medium, P180/large), it might just become a habit of yours, too. 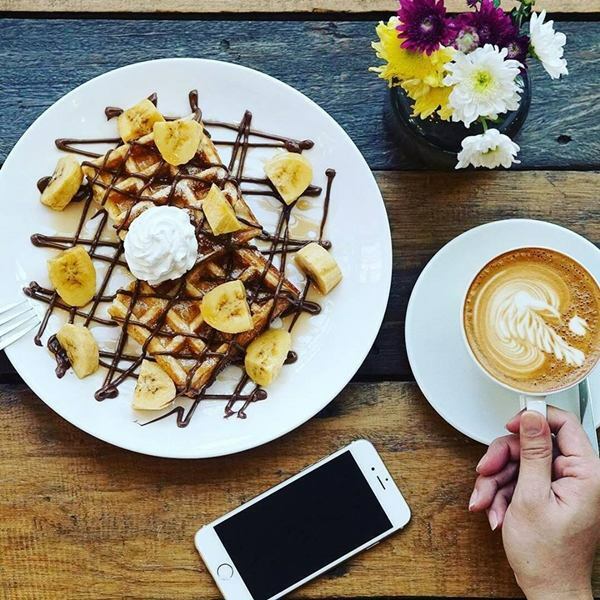 The next time you head to the Katipunan area, stop by this humble coffee shop in White Plains. Common Folk is a great place to enjoy some alone time or catch up with a friend on a bright day. If the coffee isn't enough to make you want to stay, the well-lit bar, cute cup designs, and cozy interior design make this spot all the more inviting. Their Matcha Tea Latte (P140/hot, P160/iced) is a favorite, made with pure matcha syrup for that depth of green tea flavor. For a mild and smooth caffeine kick, try the Café Latte (P150). If you've got a sweet tooth, you need to get your hands on their pastries and desserts! Yardstick is an independent coffee company in Legazpi Village, Makati. True coffee enthusiasts will love this company that holds workshops, tasting sessions, and online forums on all things coffee. 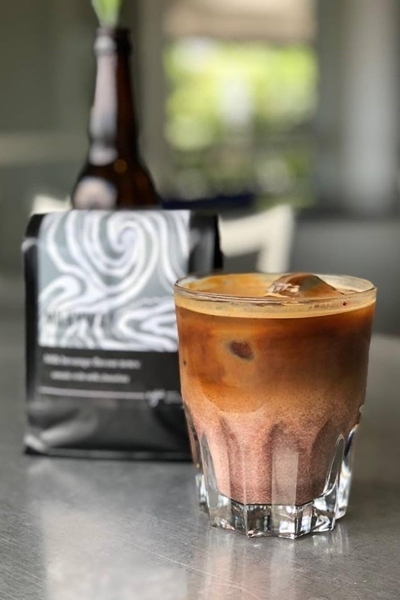 Even if you don't dream of being an expert barista, you can still enjoy their specialty drinks like the Original Cold Brew (P180), or ask about their Coffees of the Day. 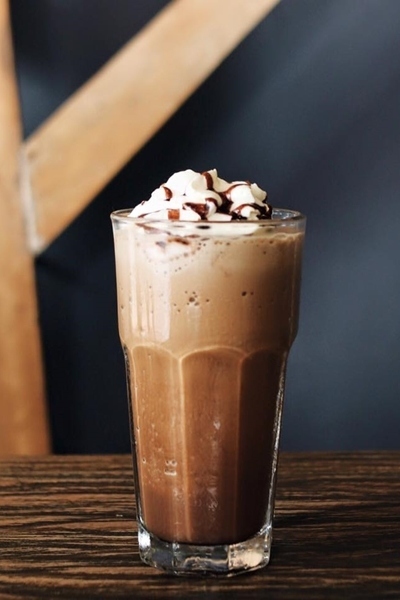 Yardstick also serves up one of the best coffee milkshakes in the metro, the Yardshake (P180), which is smooth and creamy with just the right kick of espresso. Chances are, you've heard about Bean & Yolk's breakfast items that feature eggs in all kinds of ways. but be sure not to miss out on their great coffee, too! This café was inspired by the owner's travels and wanting to bring the comfort and quality of the food and coffee home. Try their best selling Latte Gianduja (P175/hot, P185/cold) with your breakfast for its fragrant chocolate hazelnut flavor. The B&Y Mocha (P175/hot, P185/cold) is also a popular drink that uses Malagos chocolate from Davao. Kuppa Roastery and Café began as a small café in Bacolod, with a careful coffee making process they keep a close watch on from bean to cup. 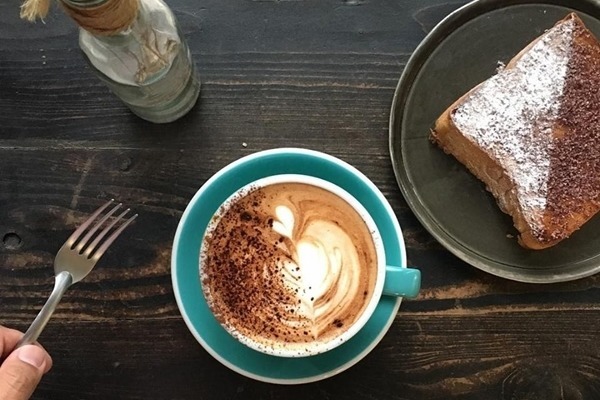 Just like their coffee, the food they offer is also made from scratch. At Kuppa, they make sure that the atmosphere is inviting and that your simple beverage or meal is elevated to create a memorable experience. If you're treating yourself to dessert, do yourself a favor and ask your server what brew of coffee would best pair with the dessert you want. 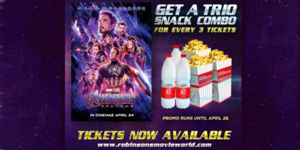 You could also go for a Cappuccino (P115/hot, P130/iced) for something strong enough to stand alone. Bet you never thought you'd find your new favorite coffee shop on ESDA! The EDSA Beverage Design Group's studio is located on the southbound side near Greenhills, but also recently opened in Rockwell's food hall, The Grid. This group likes to get their customers involved - they use the space in the studio to engage people in the creating process, and also hold workshops from time to time. Here, you can customize and experiment with your drink, with the different espresso blends available. You can't go wrong with the Signature Mocha (P180) or a classic Latte (P150).